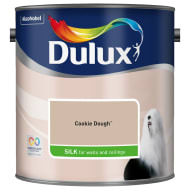 Dulux Easycare Bathroom Soft Sheen. 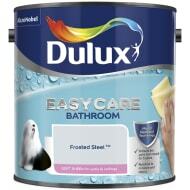 An exceptionally tough, moisture and steam resistant paint. Independent laboratory testing has shown that the MouldTec formulation protects the paint against mould for 5 years, keeping your bathroom looking great for longer. 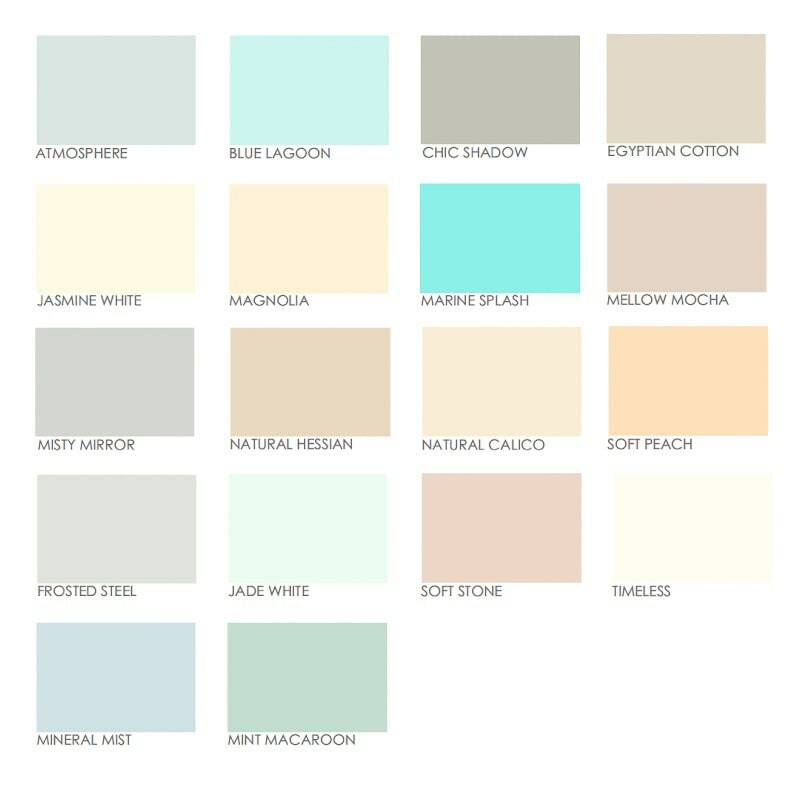 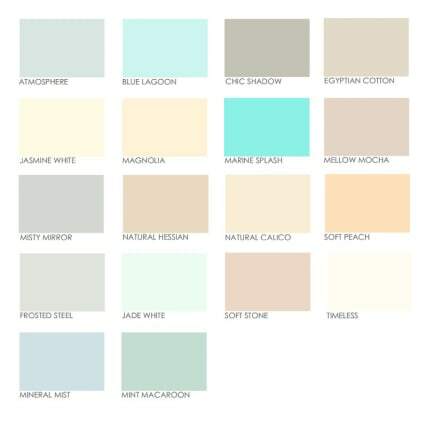 Emulsion paint for walls and ceilings. Browse more Bathroom Paint online, and buy in-store at B&M.